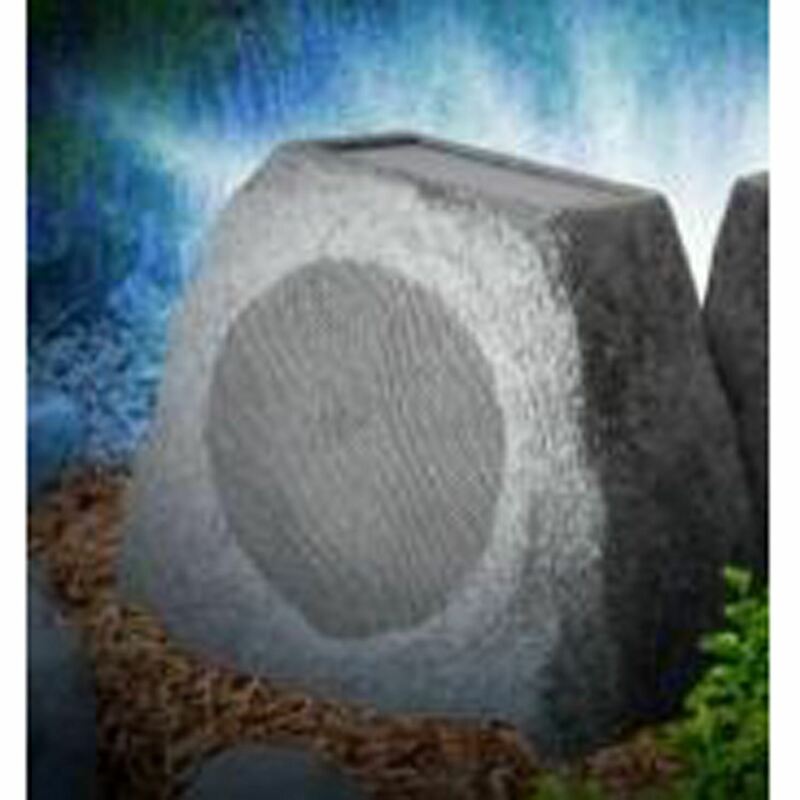 Rock your outdoor space without wires or batteries! 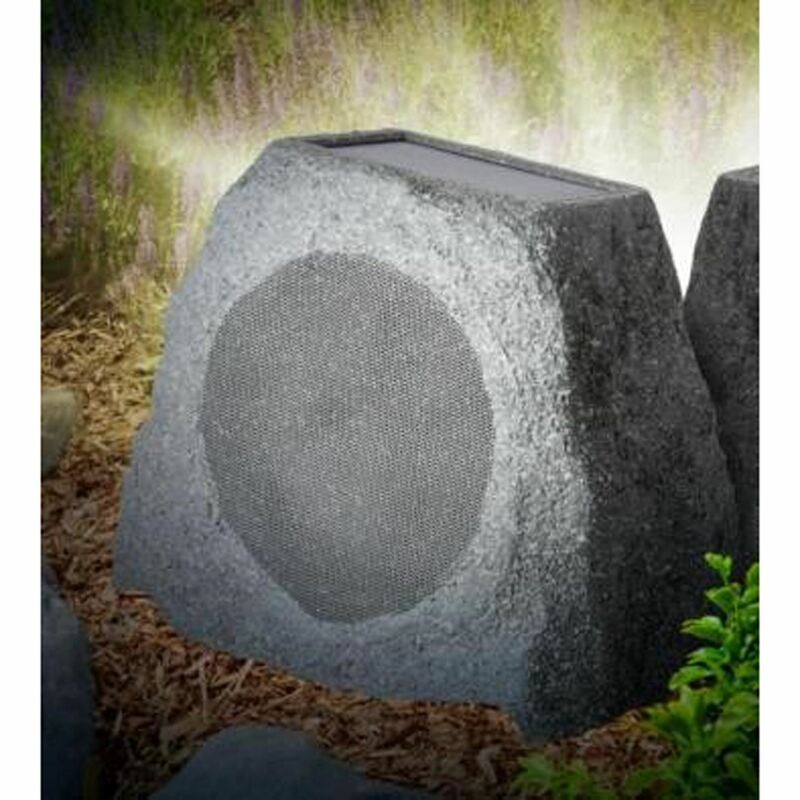 The Solar Stone by Ion is solar powered and Bluetooth enabled. 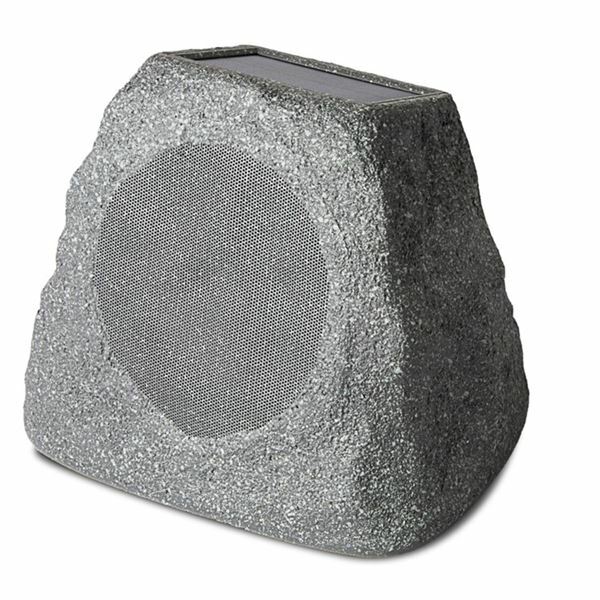 Solar Stone Glow Wireless Speaker by ION. Streams music wirelessly from any Bluetooth music player or phone, up to 100ft Bluetooth range. Rocks stay charged throughout the entire summer! (*Based on 5 hours of sunlight per day and 3 hours of use). Without sun, up to 50 hours. 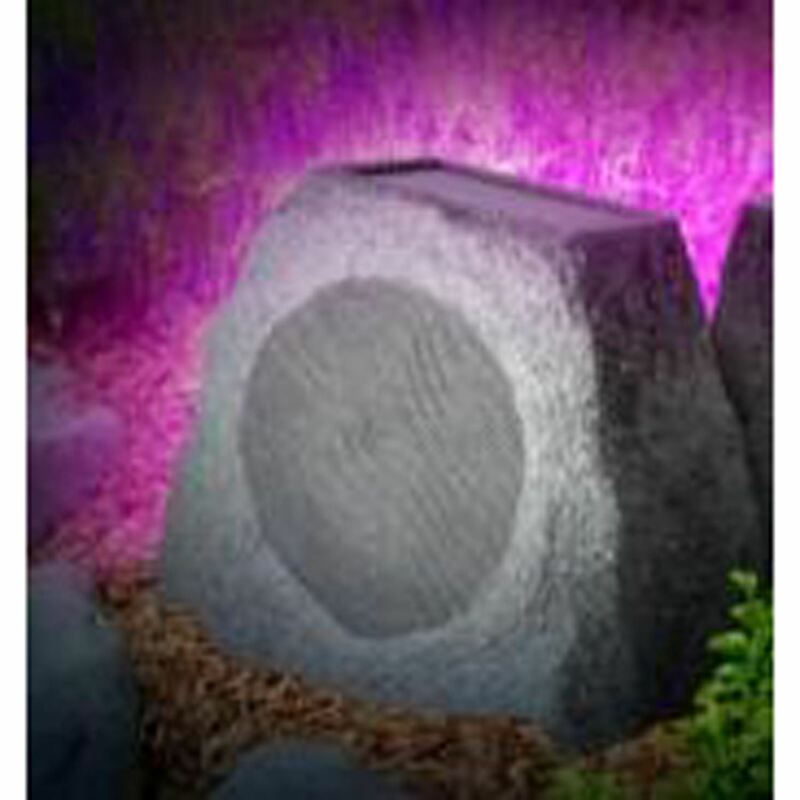 Multi-color LED lighting projects ambient glow for night time use. Lights slowly change colors. Level IPX4 Waterproof: protected against splashing water. 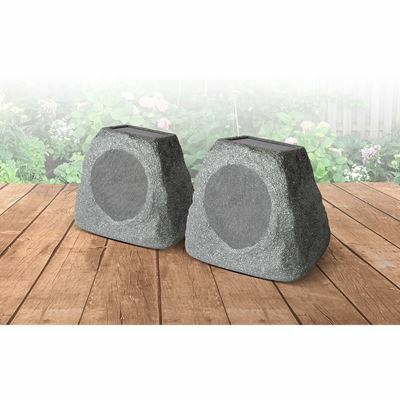 Wirelessly connects to second Solar Stone for true stereo sound, up to 30ft distance between 2 wirelessly linked units. 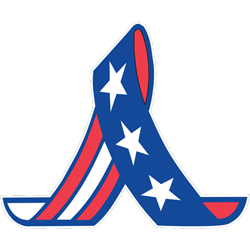 Lightweight, portable design, easy to move around the yard. 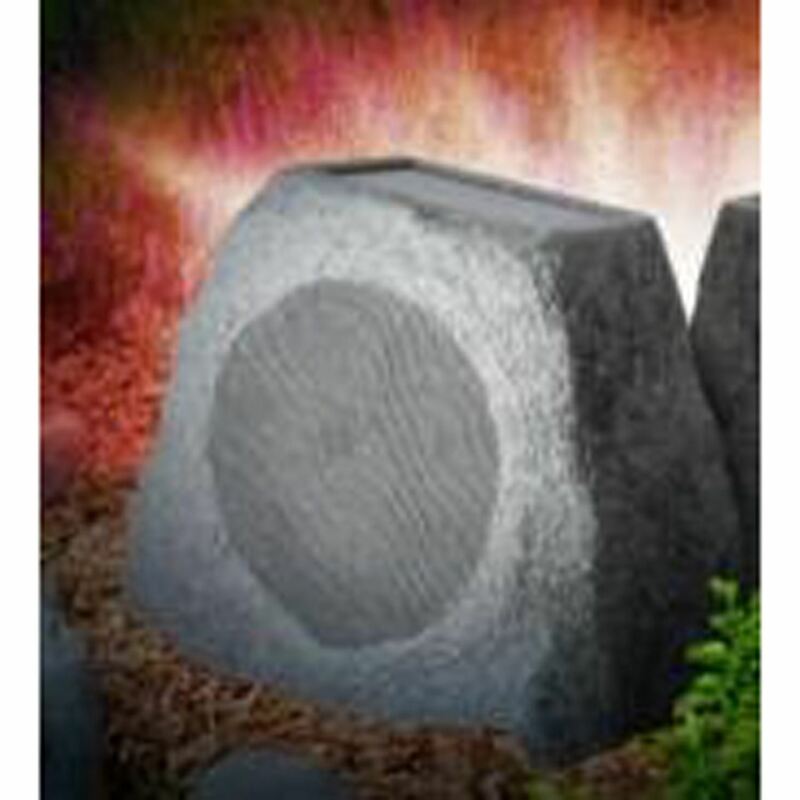 Realistic rock design, perfect for gardens or patios.